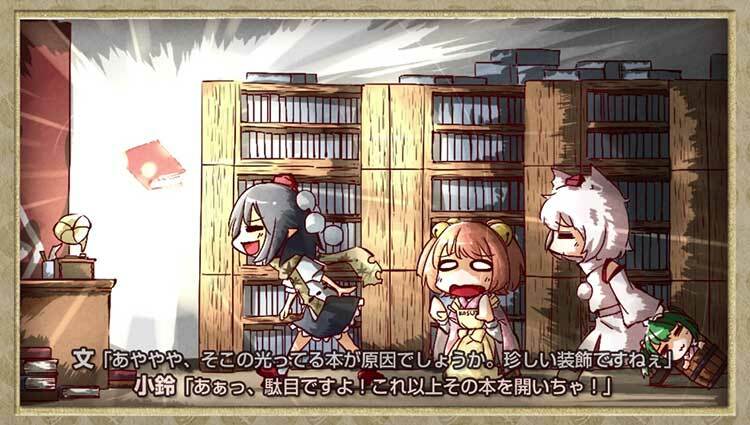 At a certain rental bookstore in Gensokyo... Like any other day, Kosuzu Motoori tended to the store until one book caught her eye. Although she was quite knowledgeable about magical books, she had never seen anything like it. After making sure no one was around, she stroked the cover with her finger. 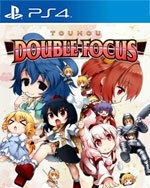 Touhou Double Focus is a quirky Metroidvania that offers fun and challenging gameplay. This isn’t the first game that requires the player to switch between two different play styles, but the simplicity in doing so does enhance the exploration aspect of the beautifully designed areas of the book world. 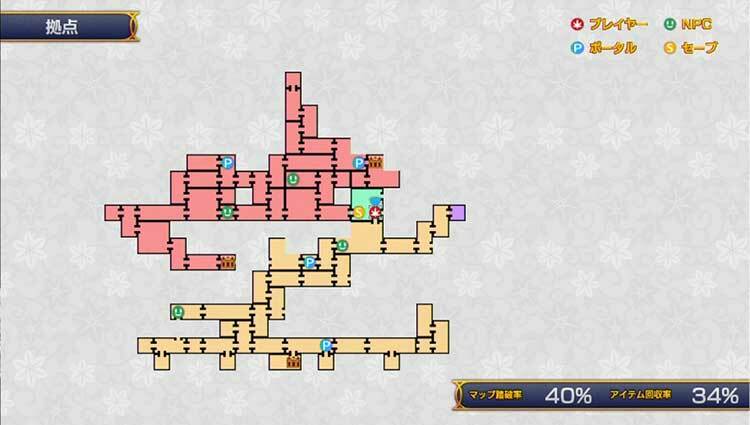 While not incredibly long, this doesn’t feel incomplete since each area is filled with many nooks and crannies to explore with secrets to find. 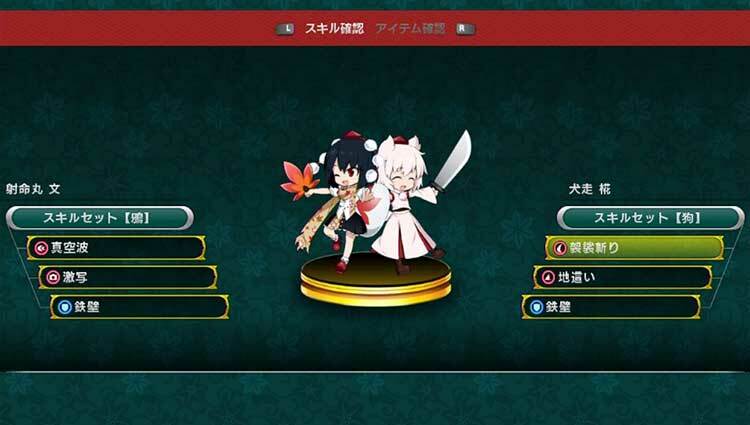 There are some really great ideas found within Touhou Double Focus, but they aren’t fully executed here. 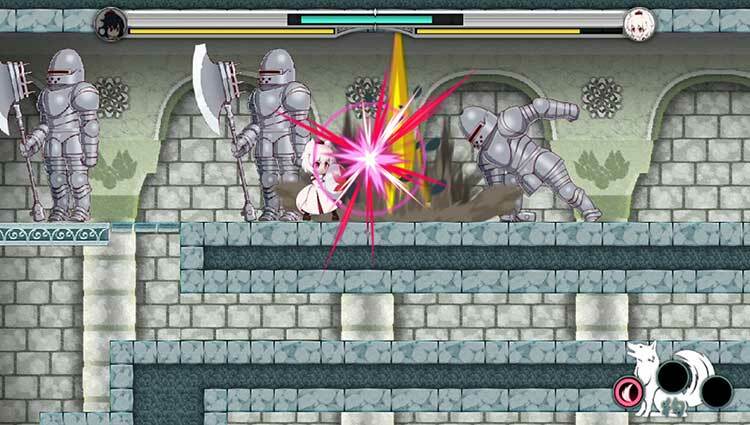 The gameplay needs to be tighter if it’s going to focus on difficulty, and it pales in comparison to other difficult platformers like Shantae. 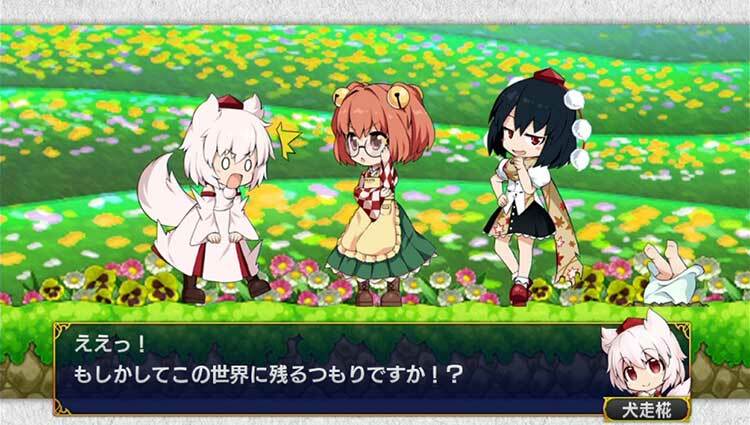 If you get this as part of the physical copy of Touhou Genso Wanderer then by all means check it out, but Double Focus leaves a lot to be desired by itself.